An unreached group of “untouchables”. Lord please send them the gospel through thy labourers! 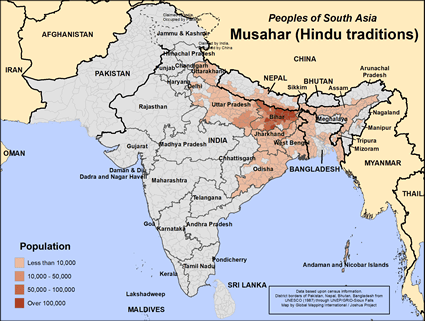 The Musahar are considered one of the lowest of the Dalit groups and suffer tremendously from their status in society. Their name is derived from two words meaning rat catcher, and is likely attributed to them for their tendency to eat rodents in times of dire need. They have large families and live with several generations in the same household. A Musahar village is almost always filled with children. Education is not valued and literacy is extremely low, with literacy rates running 2-6%. Traditionally they follow their tribal faith and will worship their family deity, the village deity, and the gods of the wider Hindu faith. Very low literacy rates mean oral communication of the good news of Christ is mandatory. Those who know they are poor and needy are often the ones most ready to accept the gifts of God. The poverty of the Musahar community may well have prepared them to believe and receive. 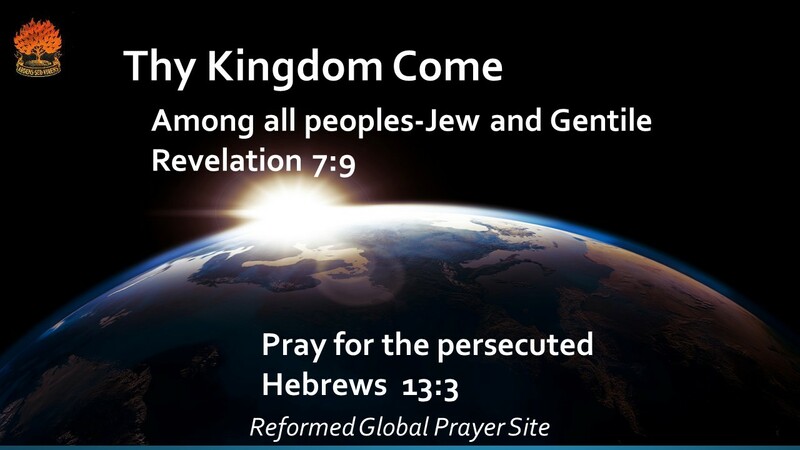 This large community may have no one who knows and follows Jesus today, but pray for those who will come to him. Pray the Lord will send them teachers who can relate well to them, as well as communicate clearly. Pray for study resources that will be clearly understood by these illiterate people. Pray for the Musahar community to escape extreme poverty, to find improved employment, and to make schooling a priority for their children. This entry was posted in India, Unreached millions. Bookmark the permalink.